Residence Lodi Rome also offers a best rate guarantee here on our website so you know when you book directly with us you’re getting the best deal possible. Our comfortable, cosy and stylish studios are ideal for two or four people and are self contained havens from the beautiful yet busy city outside. 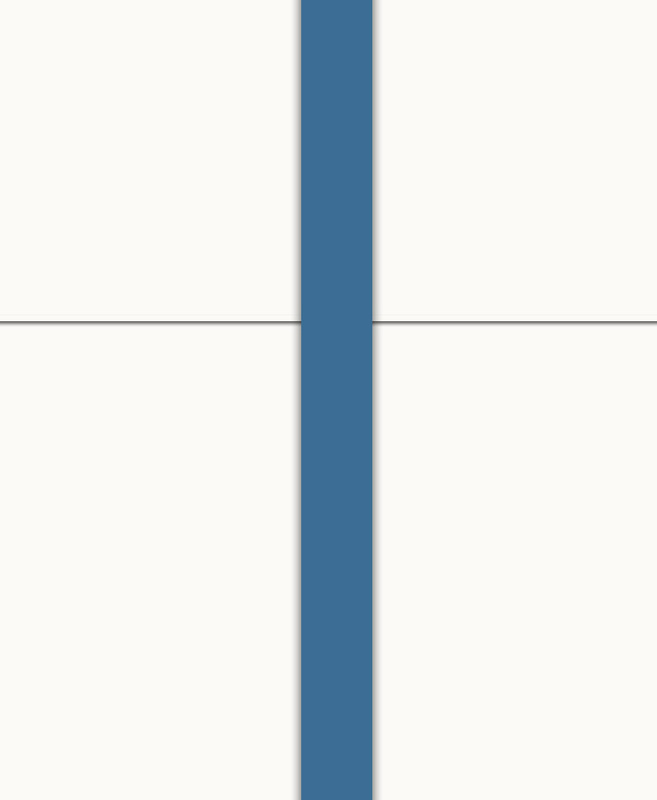 Book directly with us and get a confirmation via email within minutes - no deposit necessary. 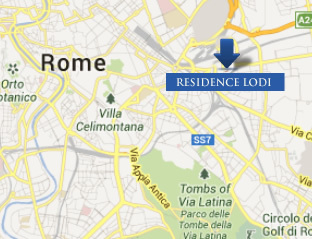 Welcome to the website of the 3-star Residence Lodi in the centre of Rome - bargain low cost accommodation for the traveller on a shoestring budget who also values the extra privacy and independence that you only get from self catering accommodation. At Residence Lodi Rome you get the convenience and service of a hotel but with the comfort of your own private dwelling where you can cook, eat, entertain or just hang out. Unlike private self catering apartments in Rome, there’s no deposit necessary, free cancellation up to 48 hours beforehand and there are staff on hand to assist you if you need it. We’re located in the centre of the city in one of Rome’s most happening areas and we offer low cost accommodation in a clean and secure environment - it’s the ideal solution for many visitors to the eternal city, where cheap lodgings in the centre are not easy to come by. Pigneto is the new place to be in Rome - still just rustic enough to be trendy, still just in the know of those who live here. With a significant student presence, this artistic area is quickly being discovered thanks to the dozens of characteristic bars and restaurants where you pay old fashioned Roman prices. It’s very well connected by bus and tram to Termini, the city’s public transport hub, though you could even walk there in about 20 minutes.